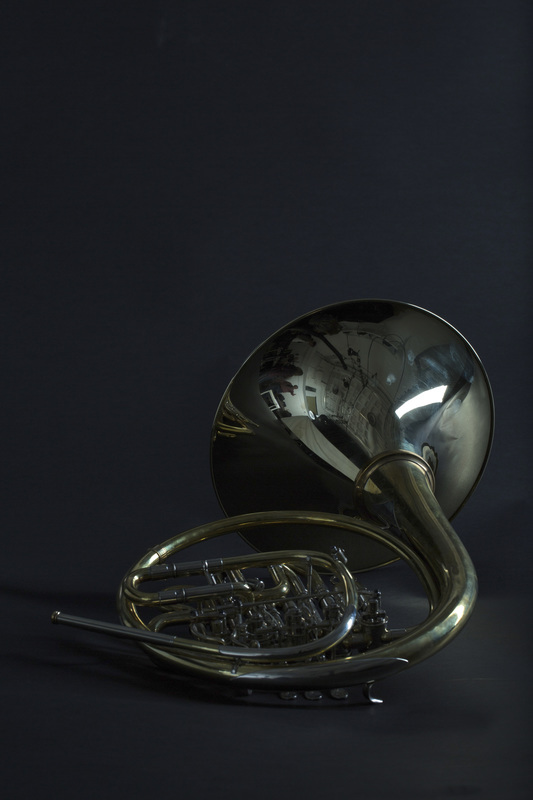 Tom has developed four models of horn, two types of full double, FD2 and FD3, a compensating double, CD1 and a single Bb horn with an ascending C valve, SBC. The instruments are built round top quality German valves and bells. 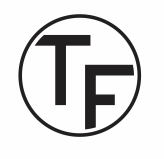 The tapered components, lead pipe and first branch, are made from mandrels Tom has developed over several years in dialogue with some of the top horn players and makers in Europe and the USA. 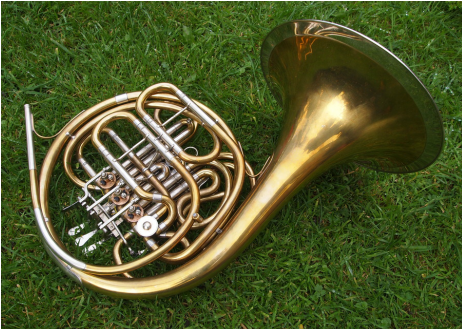 A double horn with a piston change valve allows a remarkably unimpeded airway, giving the feel of 'two single horns stitched together'. It was an innovation adopted by C.F. Schmidt in the early twentieth century and those horns have a devoted following among players who can tolerate their ergonomic compromises. These issues are solved in the FD3 by placing the change valve in the middle of the wrap, operated by a more conventional thumb lever and retaining the Schmidt's free blowing characteristics. As well as solving the ergonomic challenge of the Schmidt, this solution puts all the heavy components in the centre of the instrument, making it feel very balanced to hold. Teamed with a medium bell, this is a particularly responsive instrument. Like the FD2 and CD1 designs, the air goes through the rotary valves in the same direction on the F and Bb sides. The design of the piston means it can be reversed, to make the horn stand in F or in Bb. 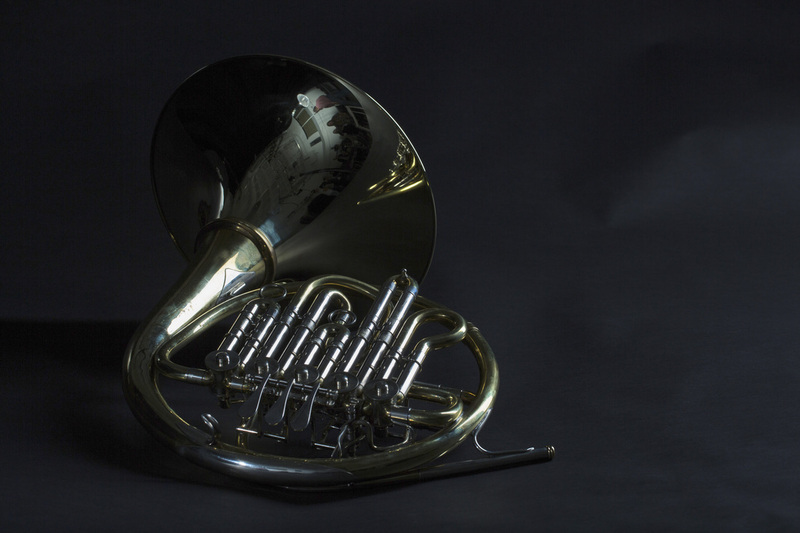 The FD2 is a full double horn that can be built to your specification. The instrument pictured has a single seam bell, with nickel silver garland. 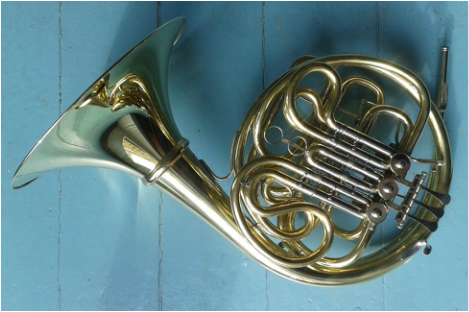 The design incorporates proven principles - the air travels the same way through the valves on the F and Bb sides of the horn; the lead pipe taper is designed to match the bell profile; there is a tuning slide on both the F and Bb sides of the horn. The CD1 is a compensating double instrument that can be built to your specification - the instrument pictured has a detachable lead pipe. As with the other designs, the air travels through the valves in the same direction on both sides of the horn. 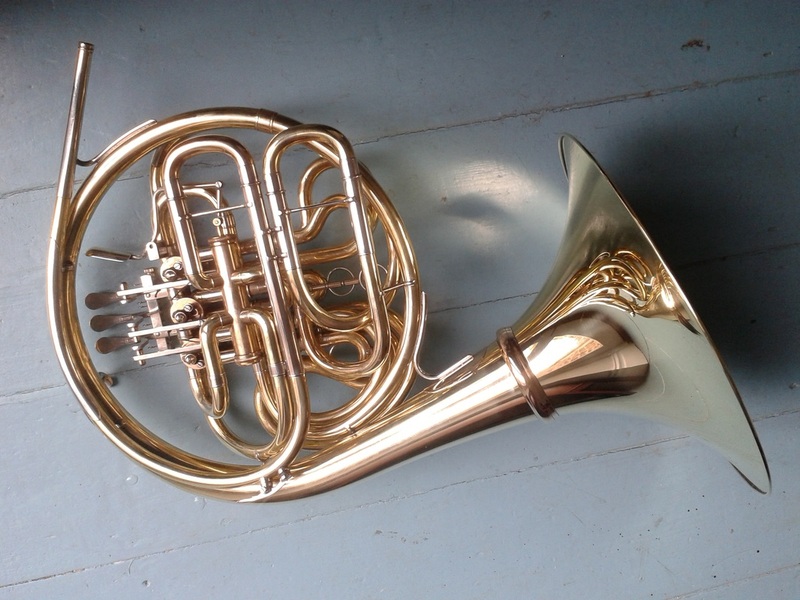 The instrument is particularly light and responsive, with none of the negative qualities associated with compensating designs - the valve quality and the fit and finish of the components makes sure of that. 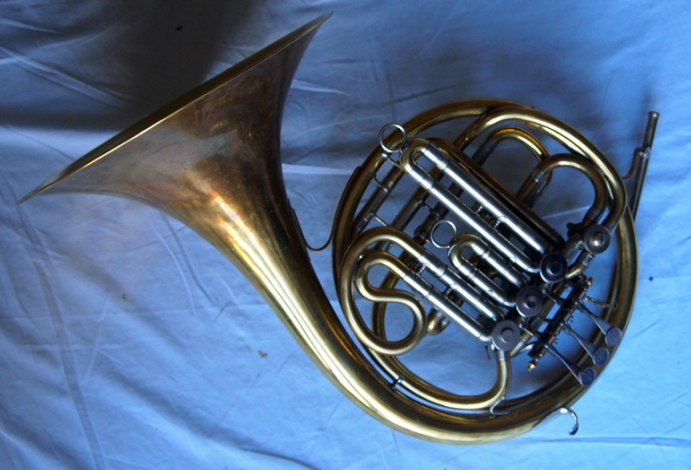 The quality of the F and Bb sides are no more different on this horn than on a full double and it plays evenly over the whole range of the instrument. This is the lightest Fisher horn design, giving many of the advantages of a single Bb with an F extension, but without the extra weight. Dennis Brain used an instrument with an ascending C valve, noting how easy it makes the G and A above the staff. It also gives an in-tune G in the staff. This design comes with a stopping valve as standard. 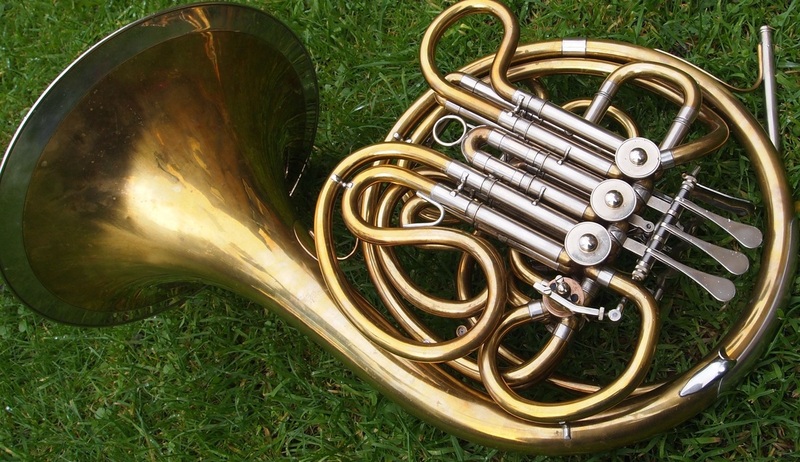 In combination with valves 2 and 3, this gives an open long-F horn. Its lightness and agility makes it ideal for chamber music.